– NEW, 1-2-1 Bitesize – A half hour session at 8:30pm on Tuesdays and Thursdays. Ideal for tasters, skins sessions or quick analysis of your stroke. – NEW, Bespoke times – We can also look at taking sessions outside of our standard swim hours, this will need to be confirmed after discussion of your requirements. 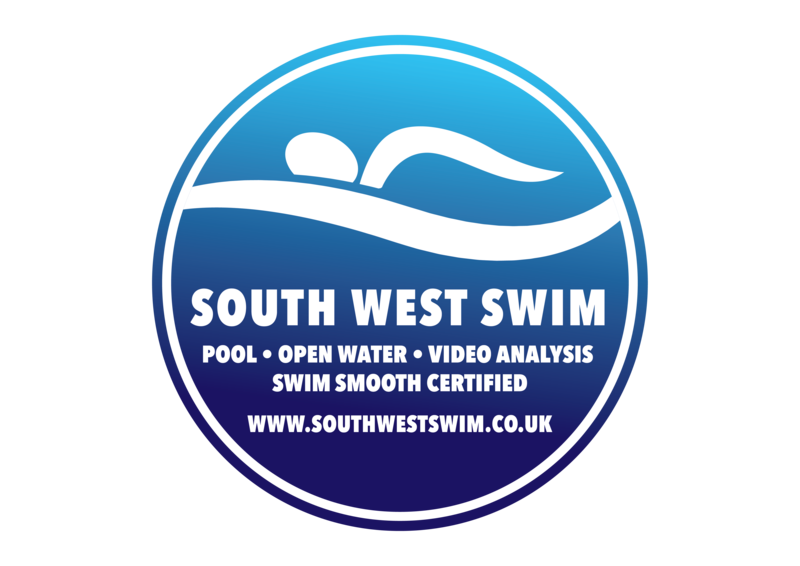 We now offer upto 25 hours of open water sessions per week, not including bespoke times mentioned above (or pool / video analysis sessions). Over the past 4 weeks we have only had one or two sessions left per week so please book in now, in good time before your event. Thanks for all your support and I am loving seeing the progress being made.